Christen is using Smore newsletters to spread the word online. 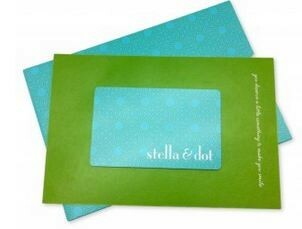 If this is your first time at a Stella & Dot trunk show of any type (online or in-house), let me say... welcome! What we sell is vintage and boutique style jewelry, along with some other accessories. Most recently: handbags, scarves, and tech cases. 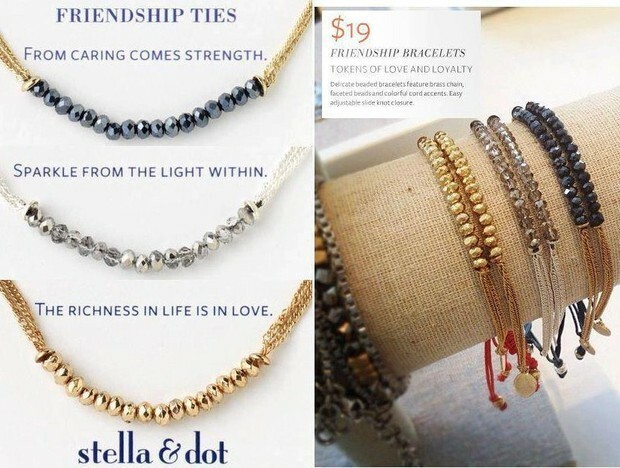 Stella & Dot is an awesome company that combines two of every woman's favorite things: fashion and affordability! Over half of our product line is $50 or less, and it is all beautifully made. Everything can all be ordered online through this trunk show and sent directly to your home, for a flat shipping fee of $5.95. Now, let me take this opportunity to thank Jennifer for hosting this trunk show. You're not only getting a portion of your holiday shopping done, you're helping earn her some free jewelry as well. To shop this event please CLICK HERE. And, finally, for those of you not familiar with our line, you can CLICK HERE to view the look book online. There really is something for every woman in your life from your co-worker to best friend...your mother in law to aunt! Once there, you are officially in Jennifer's Online Trunk Show. "Window Shop" now and order at the party, or shop online if you can't make it to the party. Please take a look at your specials for Britton's Trunk Show! With your purchase of $50 or more you have the option of getting 1 or all of these items at 50% off. To order these items just add them to your cart and when your cart and the price will be reduced when your cart reaches $50 with regular priced items! * November 2012 only. 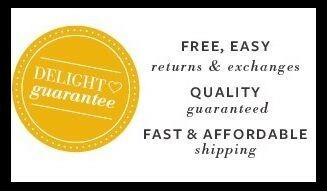 Offer available for Trunk Show guests who make a minimum purchase of $50 before shipping and tax. Trunk Show exclusive items not eligible toward $50 minimum. Maximum quantity of one per style per customer. 1/2 THE LINE IS UNDER $50! Remember friendship bracelets that we used to make out of string and then give to our besties? Well, here is your answer to the grown-up version "friendship bracelet." THE best gift ever! And, don't you love the $19 price point? These friendship bracelets are SO cute. Dress 'em up, wear them casual... for adults and teens! Perfect gift for all the special friends in your life! SHARE THE LOVE AND STYLE WITH EVERYONE ON YOUR LIST WITH THE STELLA & DOT E-GIFT CARD. GUARANTEED to delight with the Delight Guarantee We want you to be happy. It's that simple. We love our customers and it shows in our customer-friendly policies. Need assistance? Our customer service team is standing by - via chat, phone or email.